Trend E is the latest addition to Avan Motors' Xero series of the electric scooter. 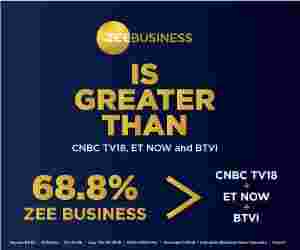 Avan Motors, a manufacturer in Electric Vehicle space, is all set to launch its upcoming product 'Trend E', a smart electric scooter, at EV India Marathon Summit 2019 in Delhi today. The Trend E launch event will take place in the presence of Pankaj Tiwari, Head – Business Development, Avan Motors. Earlier, Avan Motors India had unveiled its Trend E two-wheeler at Automobile Expo 2019 held in Bengaluru. Trend E is the latest addition to Avan Motors' Xero series of the electric scooter. 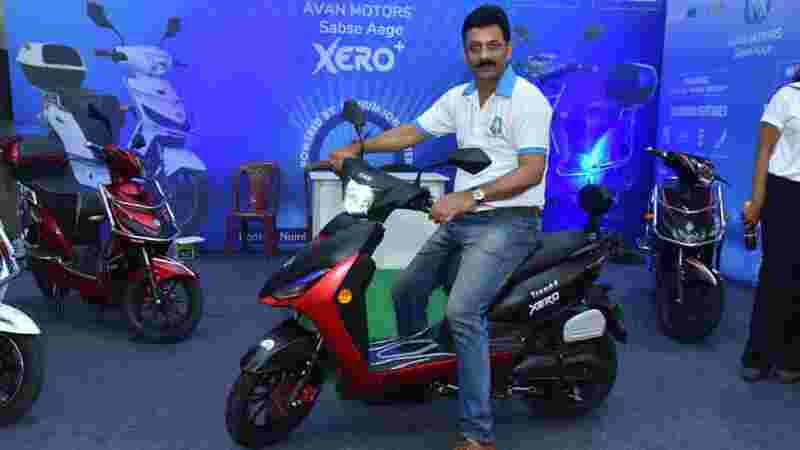 After the unveiling of Trend E electric scooter at Auto Expo Bengaluru, Pankaj Tiwari, had commented, “With Trend E electric scooter of Xero series, Avan Motors’ extensive R&D has led to the creation of a scooter that’s a powerful mix of technology and design to meet the needs of the modern rider."